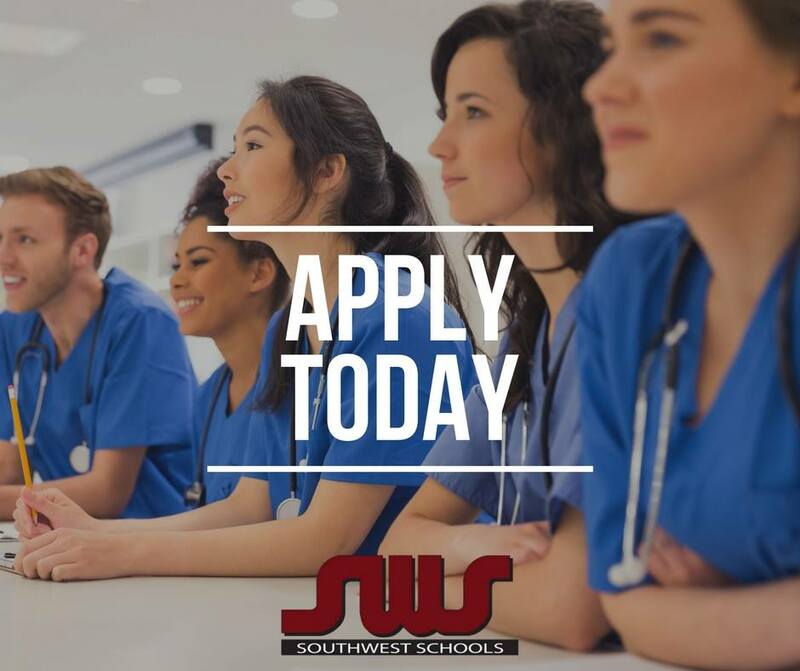 Applicants must be at least 17 years of age and are encouraged to enroll after completing high school, though that timing is not required! We welcome all students as long as they have a high school diploma or GED. Aren’t sure how to get your GED? There are ways to prepare and study online – anytime and anywhere! Do you need to find a testing location? Contact your jurisdiction’s GED testing administrator. Southwest Schools does not limit their students to seasonal enrollment. We provide start dates throughout the year because we realize the big step you are taking can’t be limited to a typical academic calendar. Our admissions team will help you pick the perfect start date for you; whether that be in a few days or a month. We look forward to finding the most accommodating time for you.